@IBOutlet weak var txtPassword: TextField! 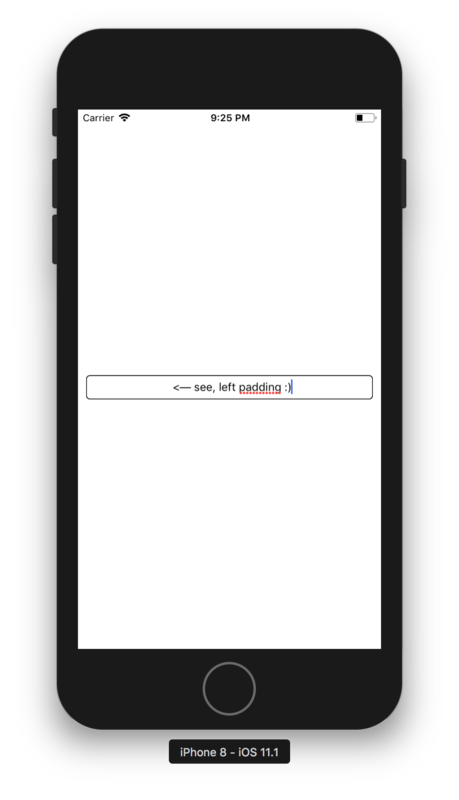 A custom way to add padding to side: "left" , "right" or "both" en UITextField . 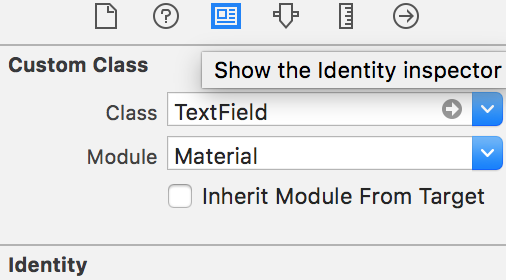 Source SO: How do you create textfield padding in Swift 4?